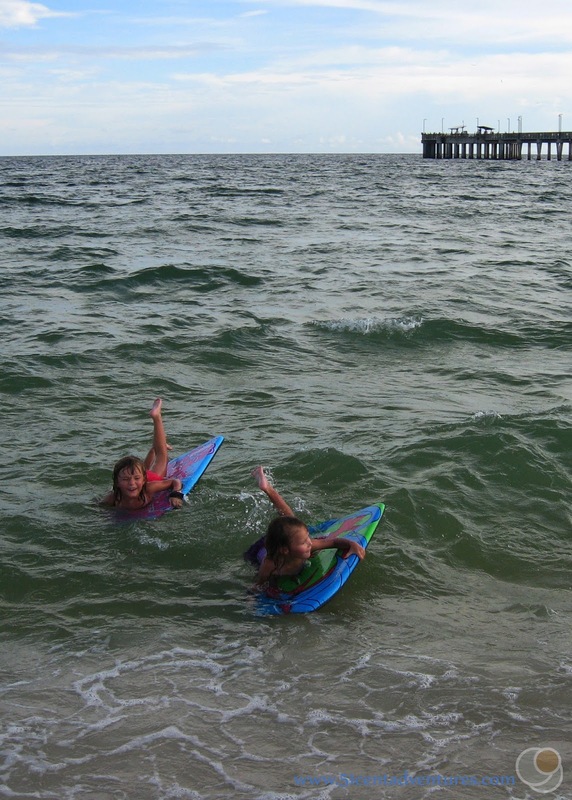 White sandy beaches and warm waters aren't just found in Florida. 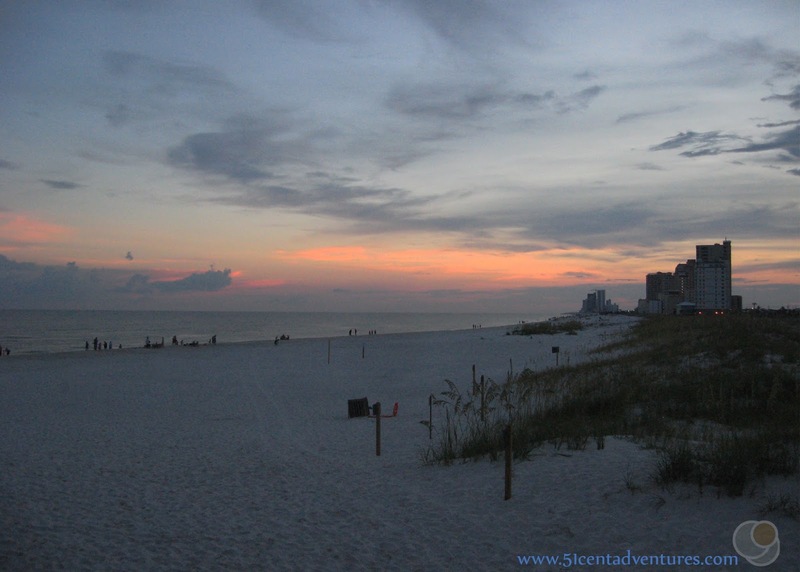 The Gulf Coast of Alabama has it's own share of beautiful beaches. Gulf Shores State Park is one of the best places to have a beach vacation in Alabama. 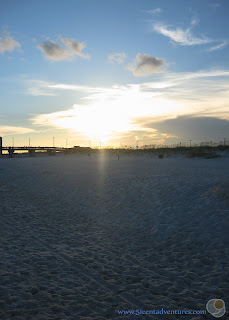 The park has over two miles of beaches - some of which are open to the public 24 hours a day. 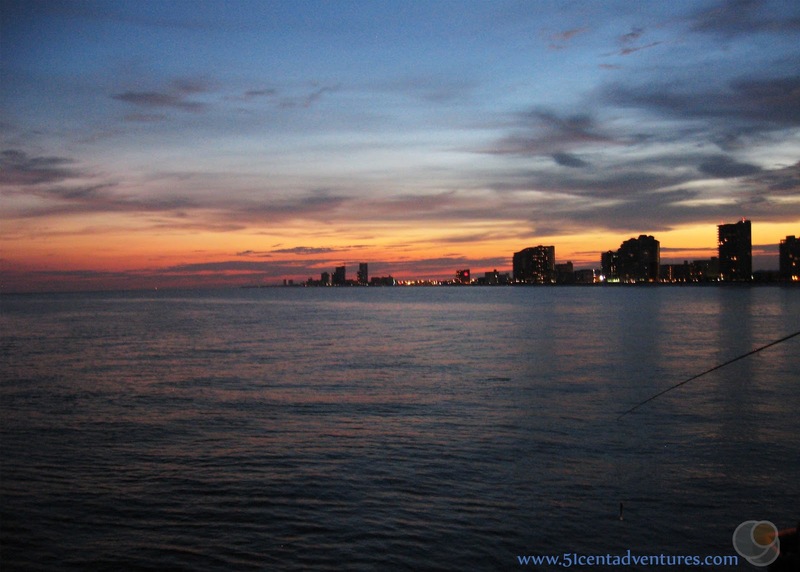 A long pier takes you over the waters of the gulf so you can get a birds eye view of sea life. The park also has a lake, miles of hiking trails, a large wooded campground, charming cabins, a zipline course, a golf course, a nature center, and more. 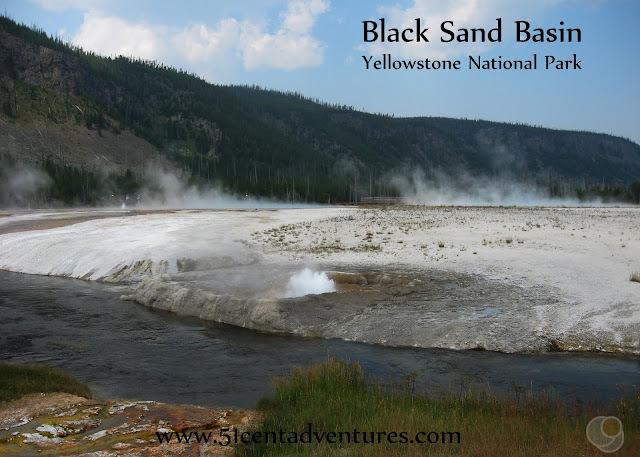 Cost: The cost varies for different parts of the park. 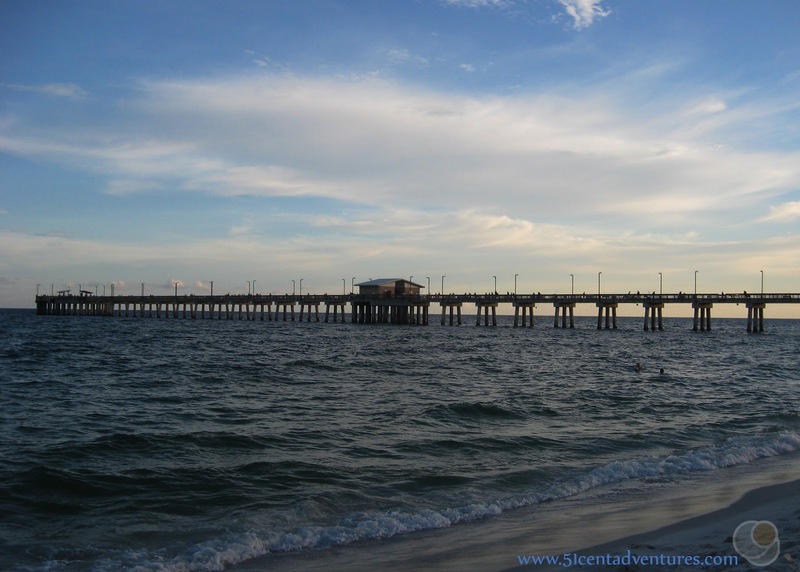 The beaches around the pier are free to use, but the pier itself has a fee of $3 per adult to walk on the pier or $6 to fish from it. The beach near the Beach Pavilion has a day use fee of $6 per car. The fees are waived if you are staying overnight in the park. 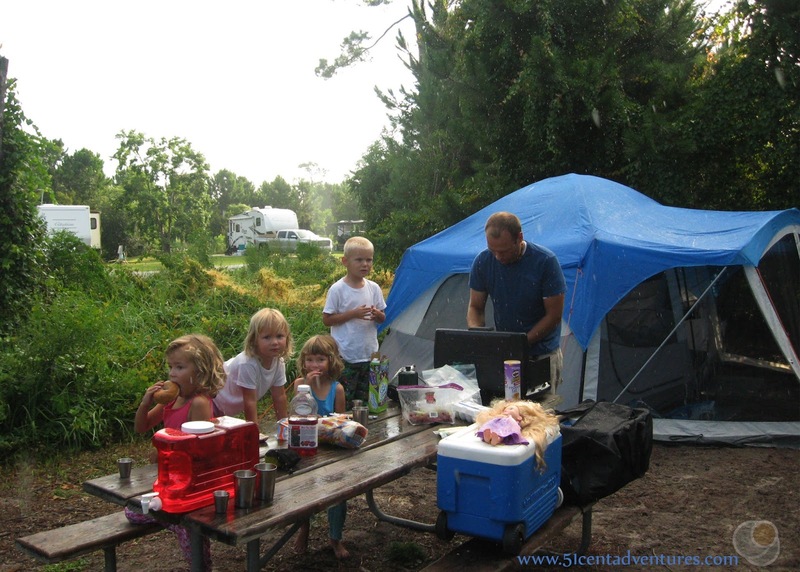 Camping starts at $18 for a primitive site, and increases to over $100 for the cabins. The lake has fees associated with fishing and boating. Operating Seasons and Hours: Hours vary for different parts of the park. 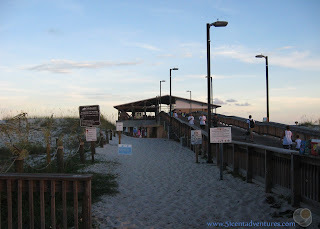 Most of the areas are open from dawn to dusk, however, the fishing pier and the beaches around it are open 24 hours a day. 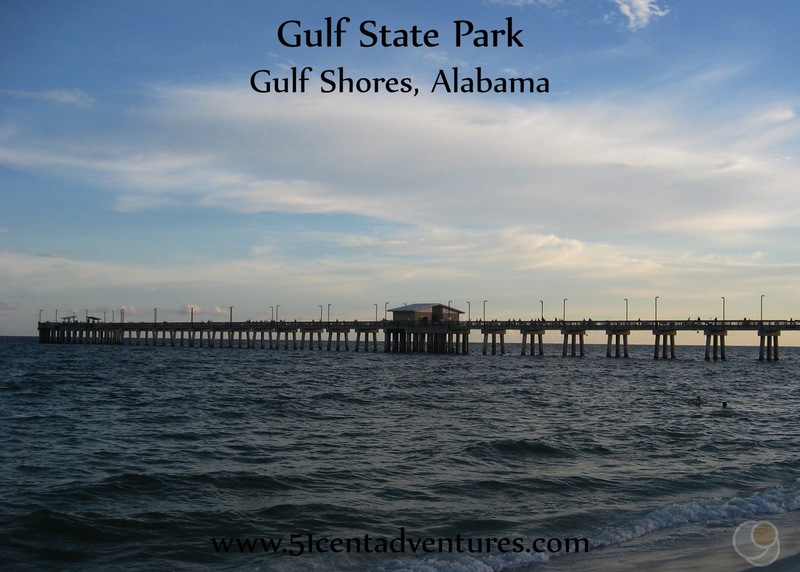 Back when I first announced that my family would be moving to Alabama, one of my aunts told me that I had to visit Gulf State Park because it was like paradise. Ever since then I've had that state park on my little mental list of places that I want to visit while my family is living in Alabama. However, after living here a year my family still hadn't visited the park. That's because the state park is located on the west side of Alabama and over three hours away. Distance wise it's actually not that far, but there's quite a lot of back road driving involved to get from Fort Rucker to the I-10. And then we'd only be on the interstate for about 80 miles before we got on small highways that has tons of beach lover traffic. In short, there is no direct route from Fort Rucker to Gulf State Park. Still I wanted to visit the park while we were living in Alabama so I scheduled a visit during the summer. In order to make the trip worth it I made sure to book our campsite for two nights. I was hoping my husband could get off work early in the morning so we could drive out there before lunch. But instead he wasn't able to sign out until 1:00. So we spent most of the afternoon driving. According to google maps the drive would take 3 hours and 15 minutes. But it was more like 4 hours with traffic. We arrived close to 6:00. When we finally made it to the camp ground office I wasn't so sure if this had been worth the drive. It was nice enough, but I kept thinking that we had beaches in Florida that were a lot closer. What could this one have to offer? It turned out that the state park had plenty to offer. Sure, there are places in Florida that have many of the same things, but the nice thing about Gulf State Park was that everything was together in one location. There was the beach of course, and also a long pier jutting into the Gulf of Mexico. There was also a zipline adventure area, a golf course, nature trails, a nature center, a pool, a lake, campsites, and very nice cabins. Let me give you the details of the things we saw and did. The first place we went was the Campground. The campground was a lot less condensed than the one at St Andrews State Park. It had probably 496 campsites, but didn't feel overcrowded. We were at a "primitive campsite" which meant we didn't have electric or water hookups. 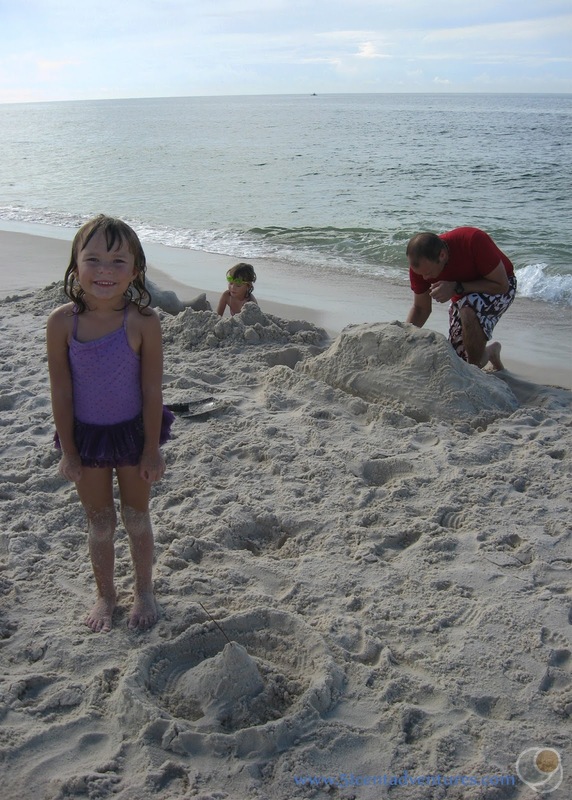 However, it wasn't as primitive as other primitive sites at other Alabama State Parks. This one was near bathhouses with running water, flushing toilets and showers. Plus our site had a picnic bench. So it really wasn't that primitive. We paid $18 a night for this campsite. This was primitive campsite #1. If I was doing it over again I would have requested one of the other primitive sites. The other 10 sites were all back in the trees and so were shaded from the sun. We were in an open site and had the sun shining on us most of the day. Later we pulled out the beach umbrella to give us some shade. After dinner I decided that we should walk on the pier, and watch the sun set. The pier normally costs $3 for an adult to walk on, and $6 if you want to fish from the pier. The pier is free for children under 12. The campground office gave us a special pass that allowed us to use the pier for free. So that was $6 that we saved. The pier is 1,512 feet long and 20 feet wide. At first I didn't understand what was so special about the pier, but then I realized that we were able to see quite a bit of sea life from the pier. I lost track of how many dolphins we saw swimming out in the water. The beach on either side of the pier was free to visit and open 24 hours. It was also beautiful! 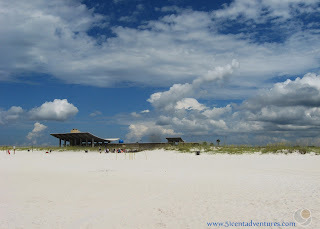 Yes we have white sand beaches near us in Florida, but there was something extra pretty about this beach. Maybe because it wasn't completely surrounded by buildings like the beaches in Panama City Beach are. 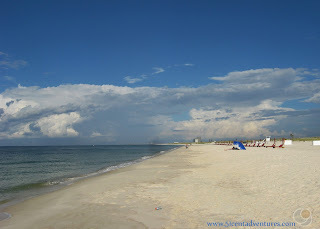 The city of Gulf Shores was visible in the distance, but it didn't seem to be crowding the state park beach at all. Everyone loved looking out over the water so see the dolphins swimming. My four year old son kept talking about "See Dolphins" and his two year old sister would mimic him. There are many reasons we go on these family trips, but one of the things that makes these trips worth it is that my son TALKS about everything we are doing. He has a speech delay so hearing words come out of his mouth is priceless. We spent a long time on the pier and the whole evening was magical. 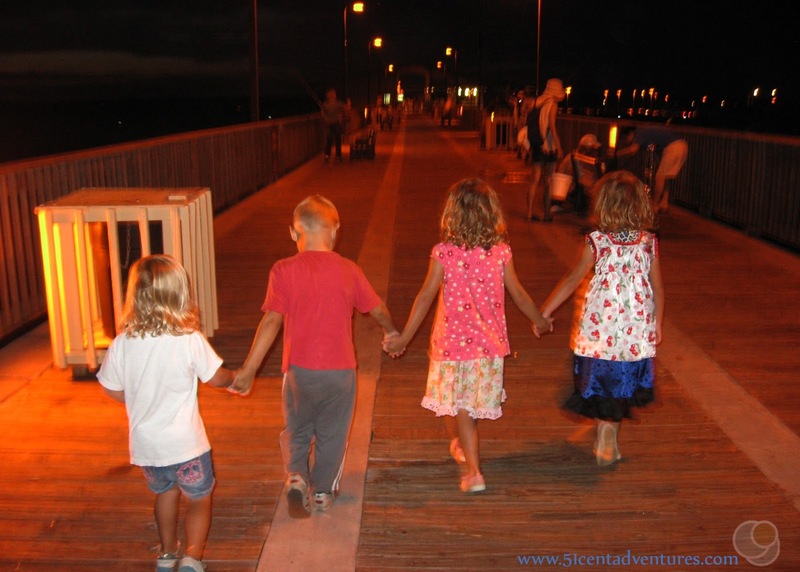 To top everything off, the kids held hands as we walked down the pier. I forgot all about that long 4 hour drive, and our sunny campsite. This moment made everything worth it. 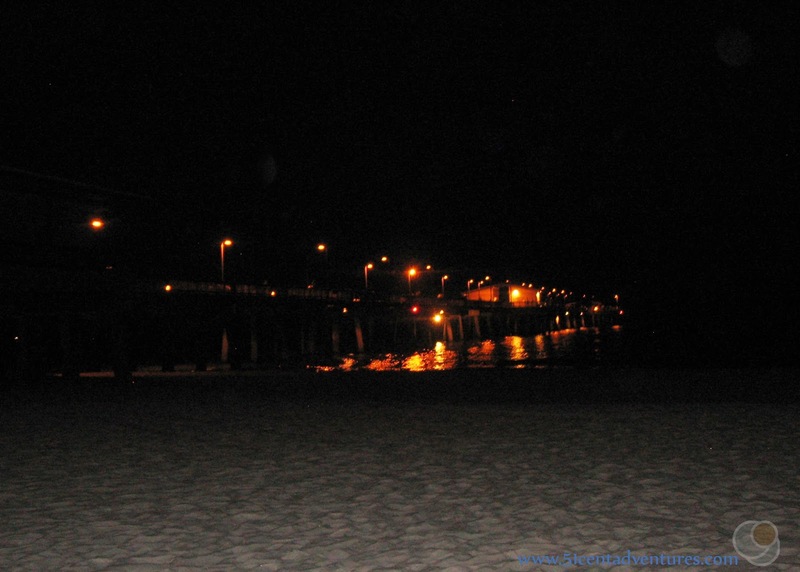 When we were done walking on the pier we decided to walk on the beach. This was our first time on a beach in the dark. The sound of the waves seemed extra loud in the darkness. We went back to our tent and attempted to sleep in the muggy heat. (Tent camping in the summer in the south is not for the faint of heart.) The air was super hot all night, and so none of us slept with blankets on us. We even had most of the windows unzipped. In the morning it started to rain a little bit, but nothing bad. We saw a rainbow during breakfast. This confirmed that whole paradise thing my aunt had been talking about. This day use beach is about half a mile east of the pier. It has a large pavilion and so the whole area around it is known as the Beach Pavilion. This beach has a day use fee of $6 that you pay when you enter the parking lot. Again the fee was waved for us since we were staying in the park. So for those of you keeping score at home: We'd paid $18 per night, but we recouped $12 of that money by not having to pay to visit the pier or the day use area. This beach is open from dawn to dark. It wasn't even 8:00 am yet, and so we were some of the first people there. 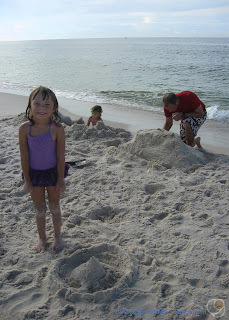 We played on the beach for almost 3 hours and had a great time with the sand and the water. Here I am showing off my new swimming suit. I really wanted one that had shorts and I was really happy with this one that I found at Sam's Club of all places. The beach started getting crowded with people around 10:00 am. Around 11:00 we decided it was time to head back to the campsite for lunch. When we left the parking area there was a long line of cars waiting to pay their fee. I was glad we'd got there early. On our way back from Foley we stopped at a Walmart and bought some fun beach toys. I've wanted to get the kids some boogie boards for a while and this was a perfect opportunity. We came back to the campsite, had a quick dinner, and then headed back to the beach. 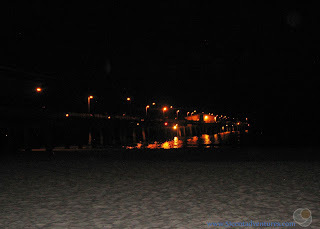 This time we went to the beach near the pier so we could stay until after sunset if we wanted to. 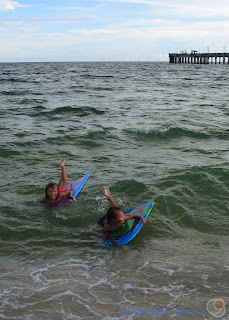 The girls had a great time learning how to play with the boogie boards. These two are so comfortable in the water. There were only a few people on the beach while we were there. I really liked this plan of hitting the beach early in the morning, taking a break when it got crowded, and then coming back after dinner. We played for a long time, but we decided to leave just a little bit before sunset. When I first scheduled this trip I planned for us to stay at the park all morning on Sunday and then drive home in the late afternoon. However, our church ended up having some big changes, and so we wanted to be back for a really important meeting that Sunday. That meant that on Sunday morning we just had time to eat breakfast, take down the tent, and then take showers in the bathhouse. I was kind of hoping that we'd have time for one last walk on the pier, but that didn't happen. If we had stayed at the park there were several other things we could have done. We could have checked out Lake Shelby. There are picnic shelters lining the lake so it would have been fun to have lunch there. If the kids were older I would have loved to take them on the the brand new Zipline Course. My girls were definitely eyeing this place and wishing they could try it out. There was also a Nature Center that we wanted to visit, but never got around to checking it out. 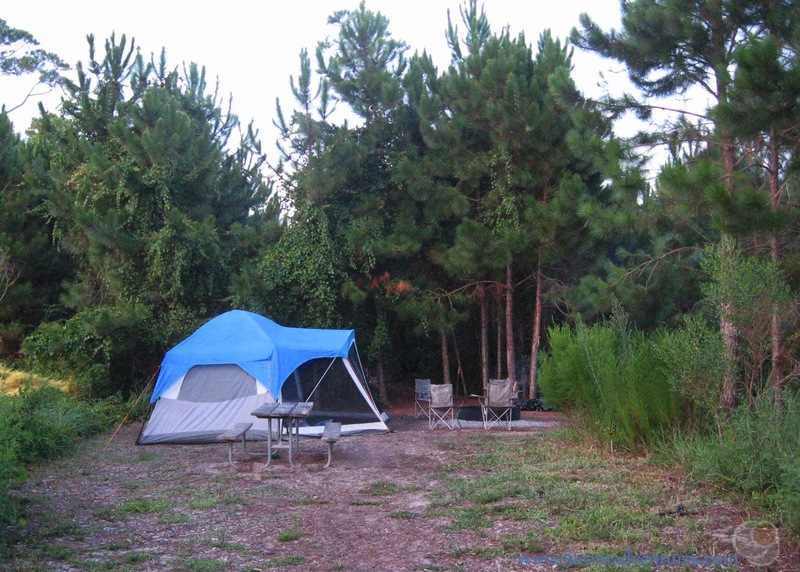 The Nature Center is located in the campground area. 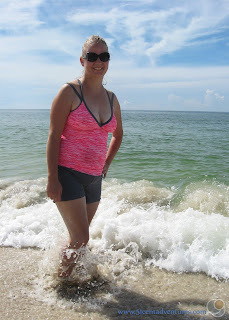 Even though we had to cut our visit just a little short, I really enjoyed our time at Gulf State Park. I'm still not sure if it's "worth" the drive four hour drive from Fort Rucker. But the park certainly didn't disappoint once we got there. I'm glad we planned a visit. 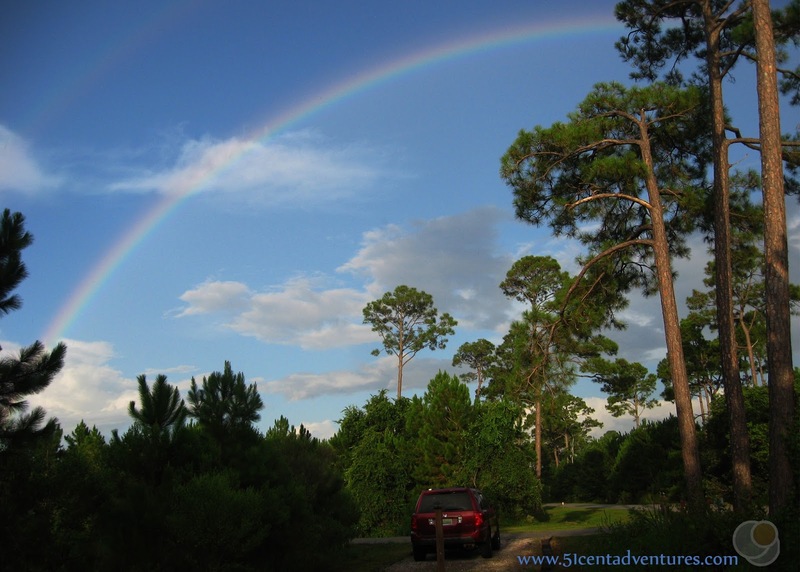 Recommendation: If you are coming from the north or the west this State Park is a great destination for a Gulf of Mexico vacation. 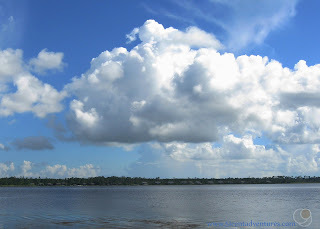 But if you are coming from the east then you can save some driving time and go to one of the Florida beaches. (Sorry, Alabama) That being said, you won't be disappointed if you do take the time to drive out to Gulf Shores State Park. Directions: Gulf State Park is located on eastern side of Mobile Bay. The most direct route to the park is to take the I-10 to the Foley Beach Express and then drive south. However, be aware that there is a toll for a bridge on that road. We avoided the toll by getting off the express on Cotton Creek Drive and getting on the Gulf Shores Parkway. 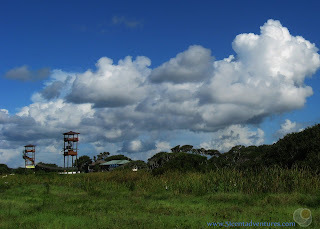 Places Nearby: There are many things near the park, but we were most interested in the Foley Train Museum which I'll talk about in my next post.